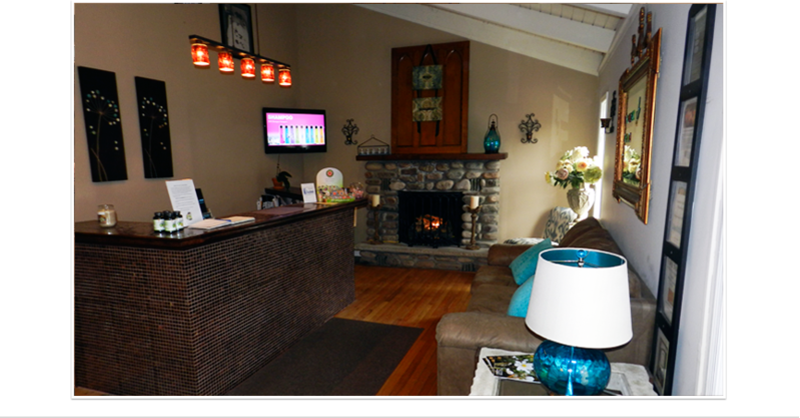 Bliss Beauty + Body Co. invites you to escape from life’s daily pressures to relax and renew. Our philosophy focuses on providing each individual guest with an exceptional quality spa experience with the latest spa treatment and products. We understand that reducing stress is an important part of maintaining your overall health. Our nurturing treatments and services are designed with a focus on wellness. Bliss has been known throughout the area for our exceptional hair services with particular emphasis on hair color. Our highly trained stylists are well-versed in the most up-to-date haircut designs, as well as experienced in all areas of hair color and technique. When you visit us, you’ll find a clean, comfortable environment with pricing so affordable, you will want to come back again and again.